Graduation Day for the students is more than a ceremony. 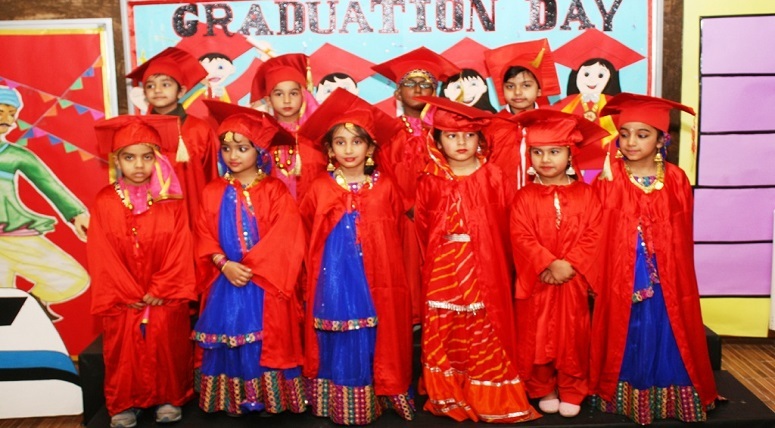 The Graduation Day organised in MRIS-Sector 14, Faridabad was full of pride and joy for not only the kindergarteners but also for the teachers and their parents as they graduated from KG to Grade 1. The event was graced by Executive Director Ms. Deepika Bhalla; Director Principal Ms. Mamta Wadhwa and Vice Principal Ms. Monika Kathuria. Ms. Mamta Wadhwa, welcomed the guests and congratulated the parents and students for their efforts through the entire session. 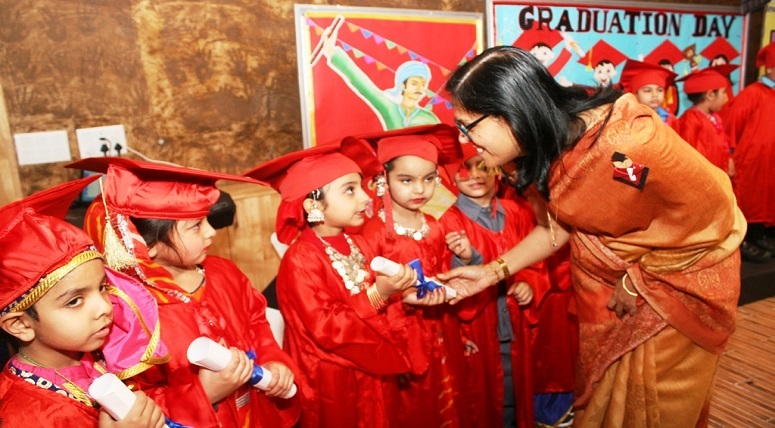 It was a picture perfect moment when the children received the graduation scrolls and were applauded by one and all present there. 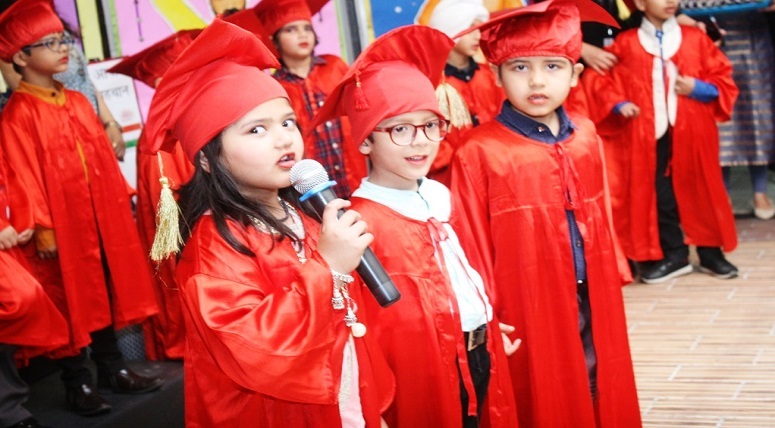 The little ones presented Graduation Song and dance. 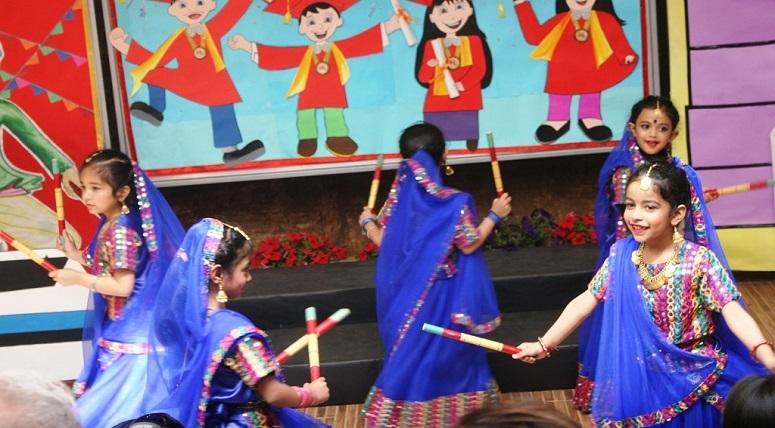 The programme culminated with glimpses of folk dances from different states of India, highlighting the thought that our rich culture binds us together connecting to our roots. 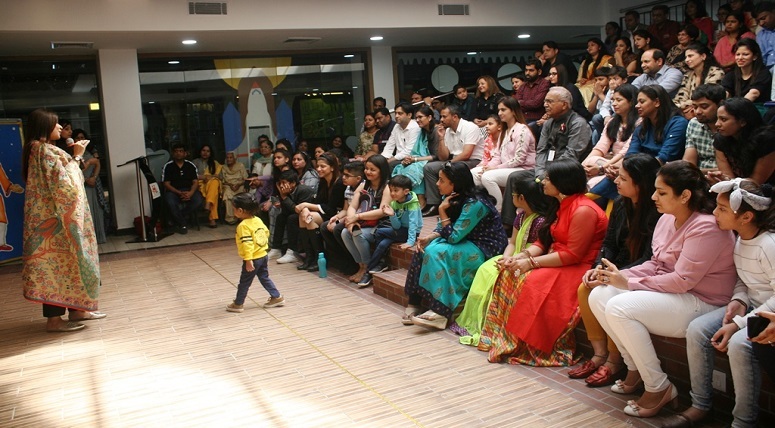 Riaan Gupta, Garv Grover and Garvi Sharma were also awarded for holding full attendance. The class incharges bid their students Goodbye giving them best wishes for the new session.